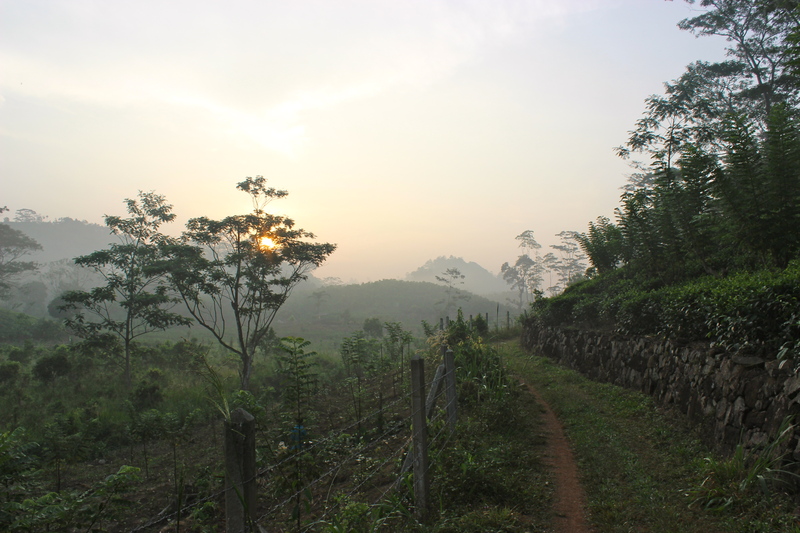 Three years ago, if someone told me I would be traveling to Sri Lanka I would have thought they were crazy. It’s a place that for most of my life had been going through a civil war and, only in the past several years, had become an increasingly popular holiday destination. While on my holiday, I couldn’t believe that such a small island could be the home to so many different landscapes and amazing people. We started our 10 day family holiday in Colombo. With just one night in the country’s capital, we didn’t get to see much, but got to enjoy a stunning sunset overlooking the Indian Ocean. We also had an amazing dinner at the Gallery Cafe. 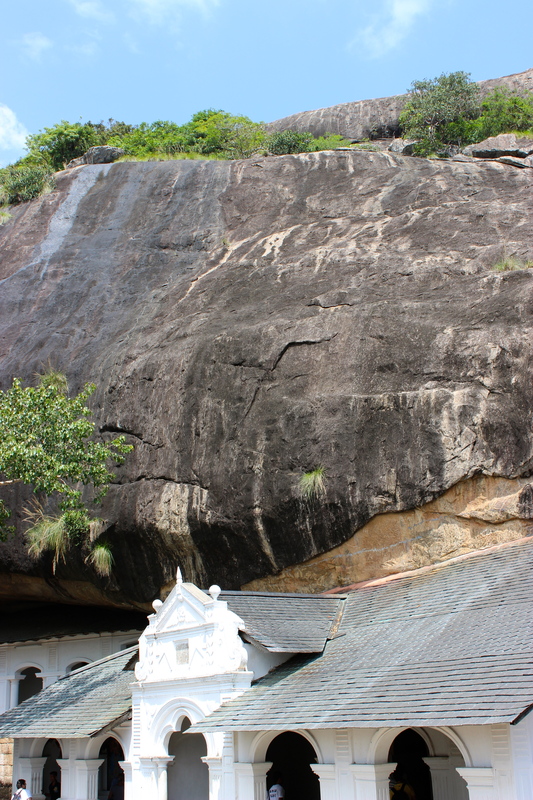 The next morning we began our journey to cover parts of the Culture Triangle in Habarana, the hill country in Nuwara Eliya and the golden beaches of Galle. Friends who have travelled around Sri Lanka had warned me about the poor roads and the amount of driving required to get anywhere. However, a 5 hour drive is much worse than it looks on paper. With an average speed of 20 mph, you find yourself incredibly frustrated the entire journey. When we finally arrived in Habarana, which I should add is only 200km from Colombo, after 5 hours in a stuffy van that had clearly lost all suspension years ago, we were exhausted. Luckily our hotel for the next 3 days was gorgeous and we had some exciting things lined up. But before we took on this leg of the trip, we had to decide how much driving we could all really handle. 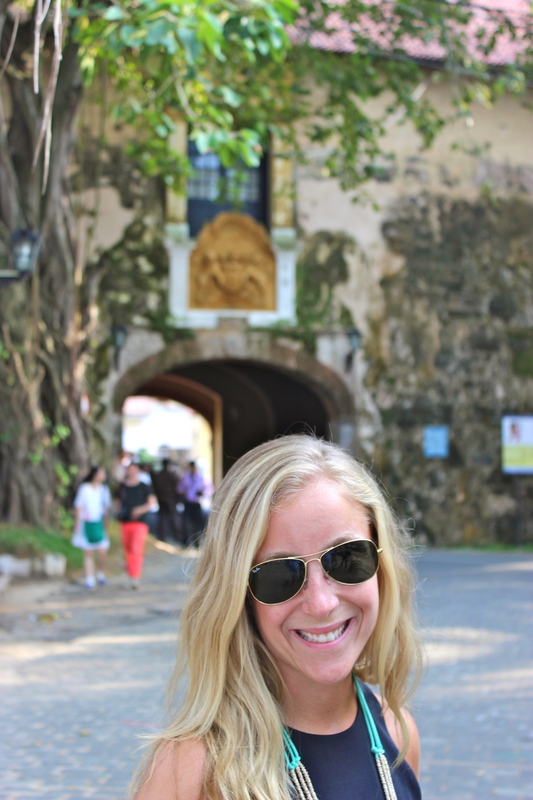 After talking to a few locals we quickly realized our itinerary was going to change. 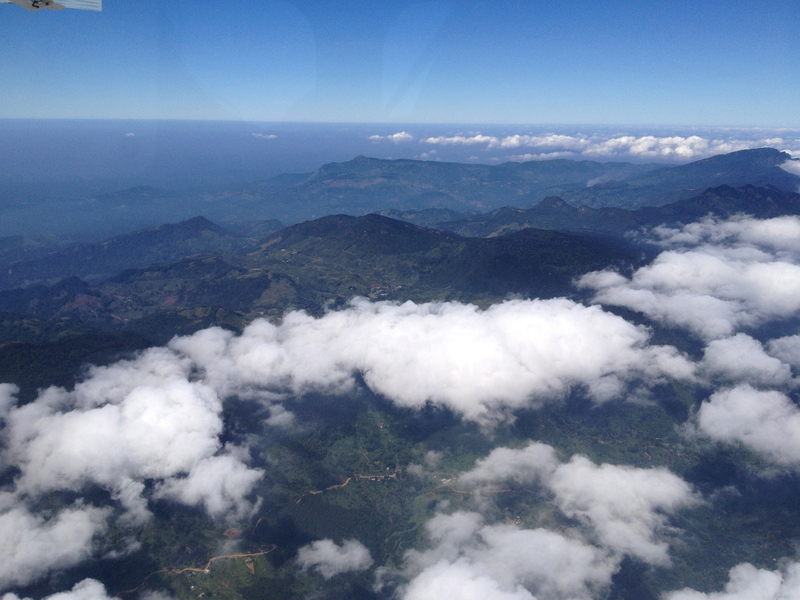 Our next stop, Nuwara Eliya, was actually a 7 hour drive! But it wouldn’t be stopping there. We still had to get to Galle! To my surprise, even though Nuwara Eliya was clearly the closest to Galle, it would still be an 8-10 hour drive. So what is the logical answer to our problem? Fly of course! 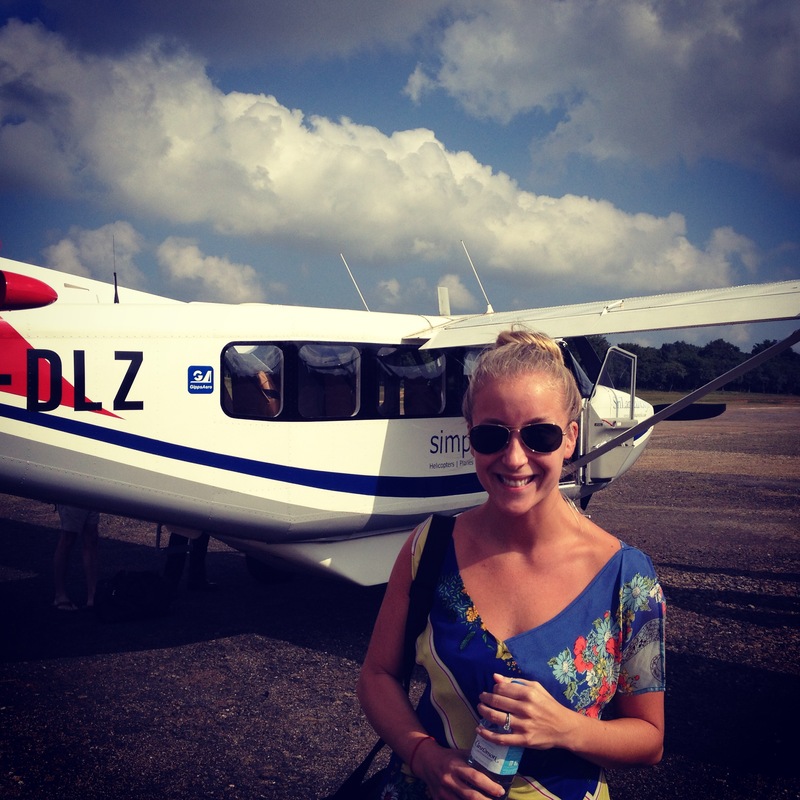 With the help from our friends at Simplifly, we flew 8,000 feet above the earth, for 90 minutes at a top speed of 100mph straight to Galle. I must admit, seeing Hill Country from the sky was breathtaking. 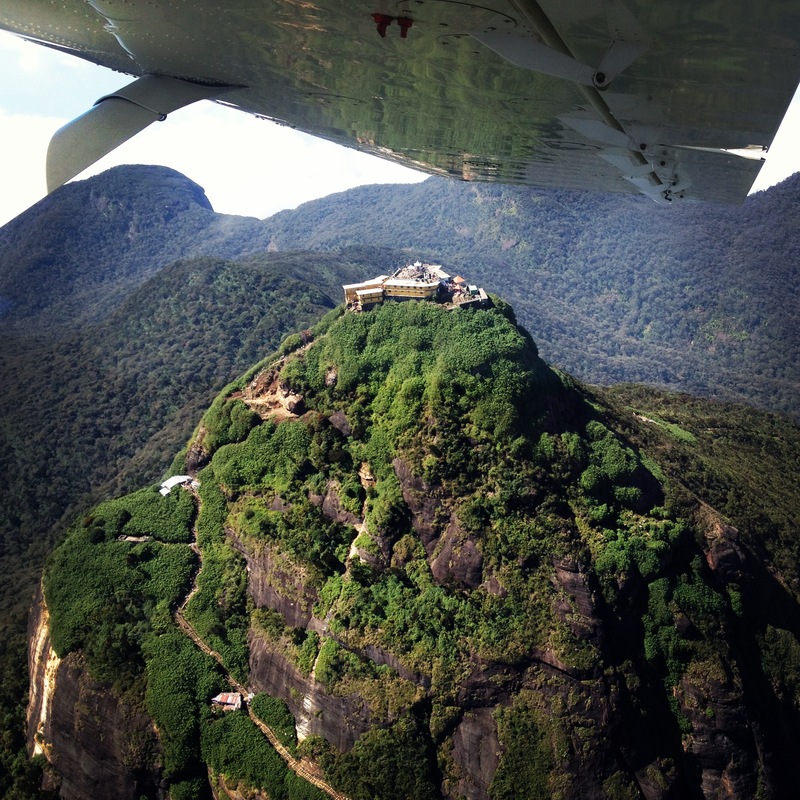 Our pilot even gave us a 360 degree tour of Adam’s Peak! 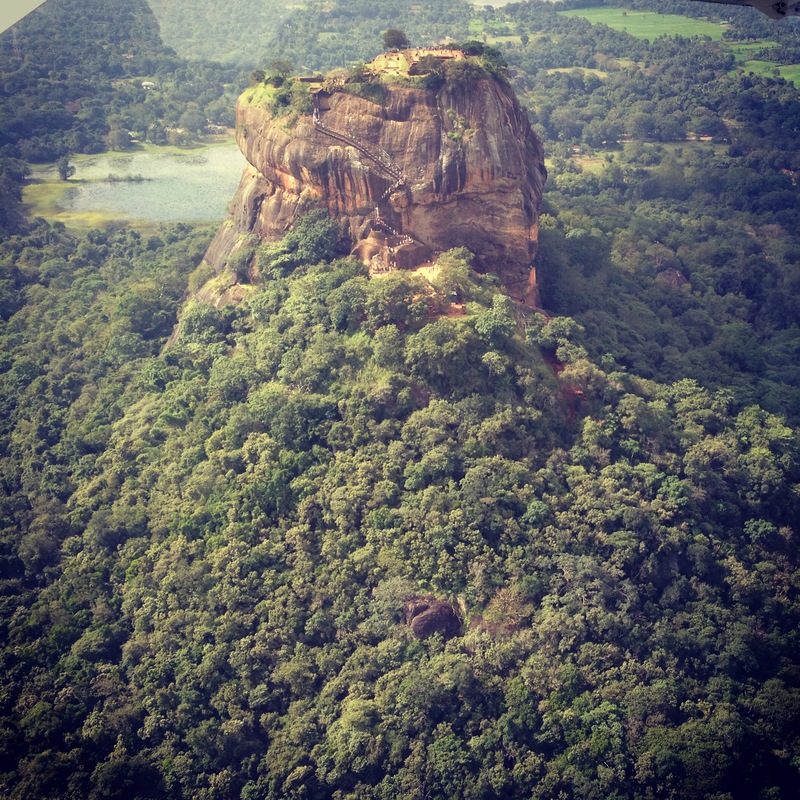 For our 3 days in the Cultural Triangle we hiked up Lion’s Rock in Sigiriya, toured the Dambulla Caves and went on a Jeep Safari! 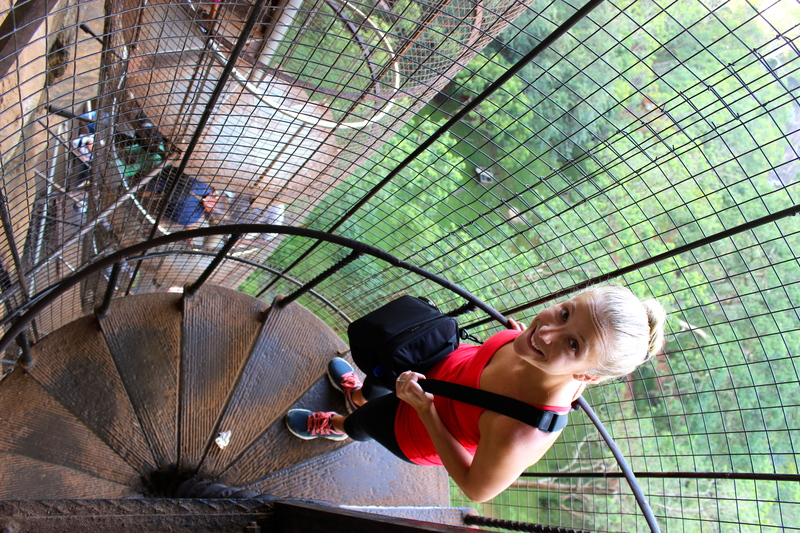 The hike up Lion’s Rock was terrifying but well worth the sweat and panic attacks. 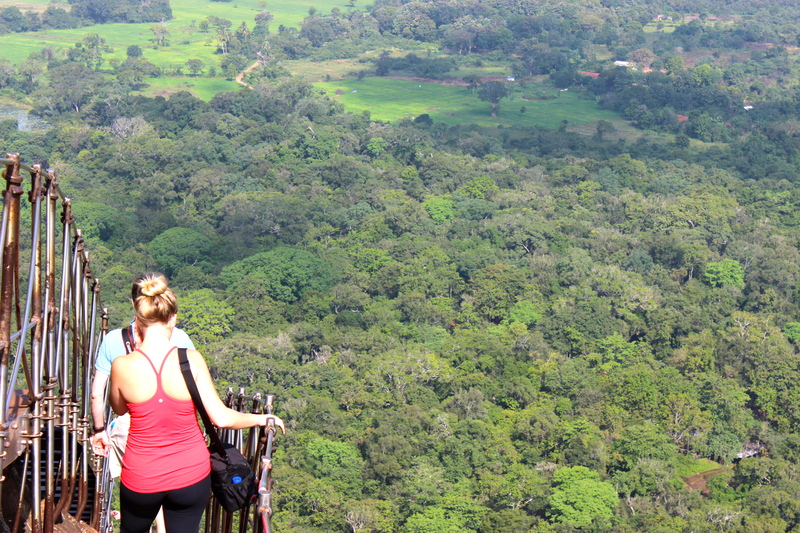 If you are scared of heights, do not try this! The pictures will tell all. 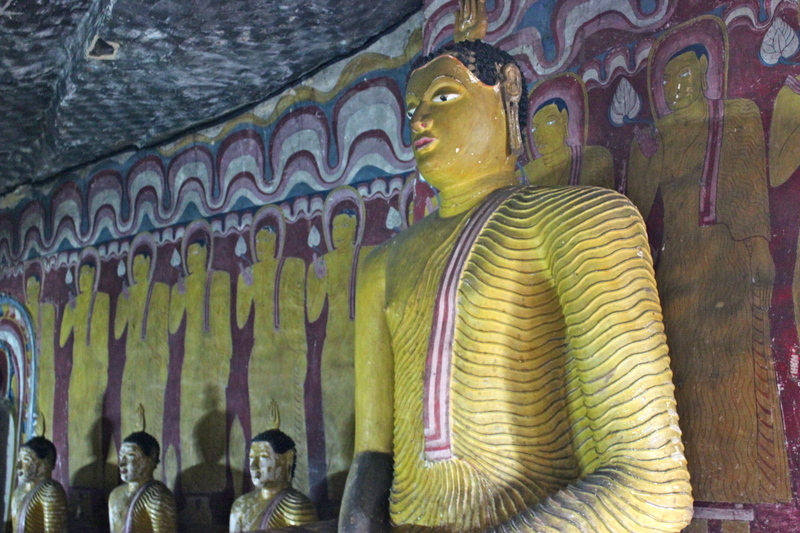 The Golden Temple and Dambulla Caves is a World Heritage Site housing many Buddha statues and paintings. A site to see. 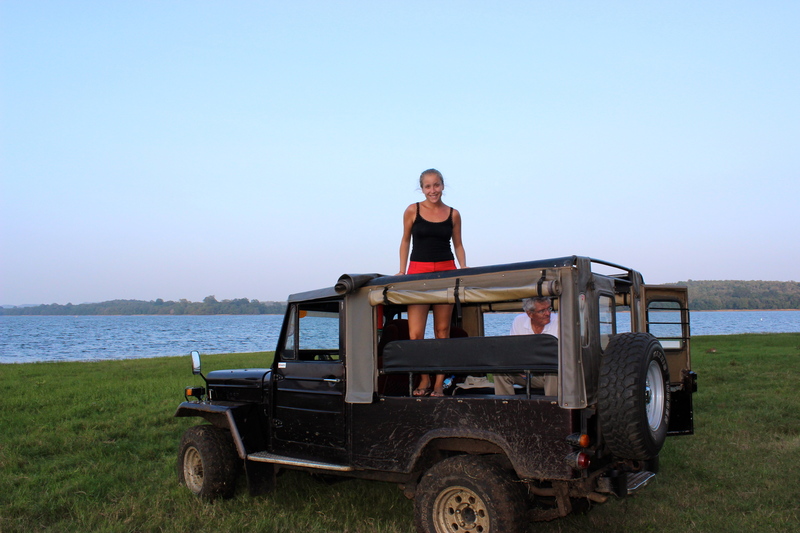 The jeep safari was fun, but don’t forget your sunscreen!! 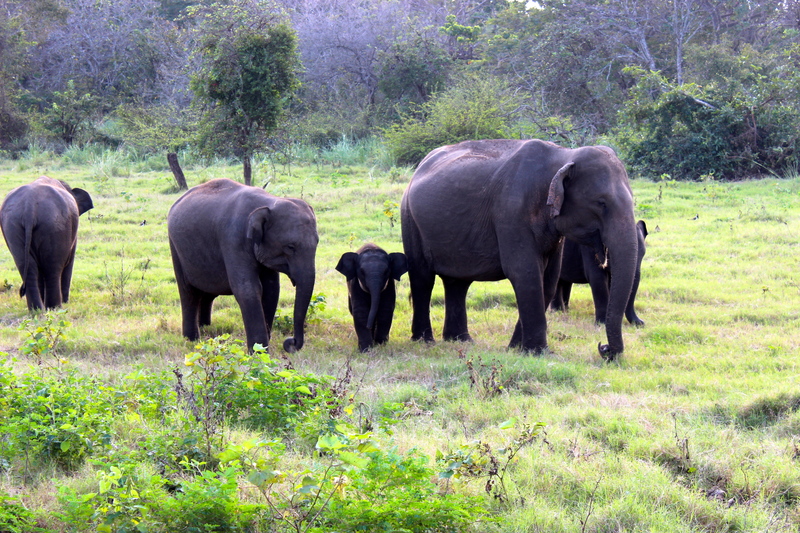 Be prepared to see a ton of elephants, including adorable little baby elephants, and birds. Do not expect to see any leopards. With minimal driving, and a whole entire extra day to spare, we safely made it to Galle, where we were to stay for the remainder of our trip. It couldn’t have been more perfect. Although our hotel was 30 minutes outside of the Galle Fort and the beaches, it was a piece of heaven, focused around peace, wellness and nature. It even had it’s own yoga studio with daily classes. 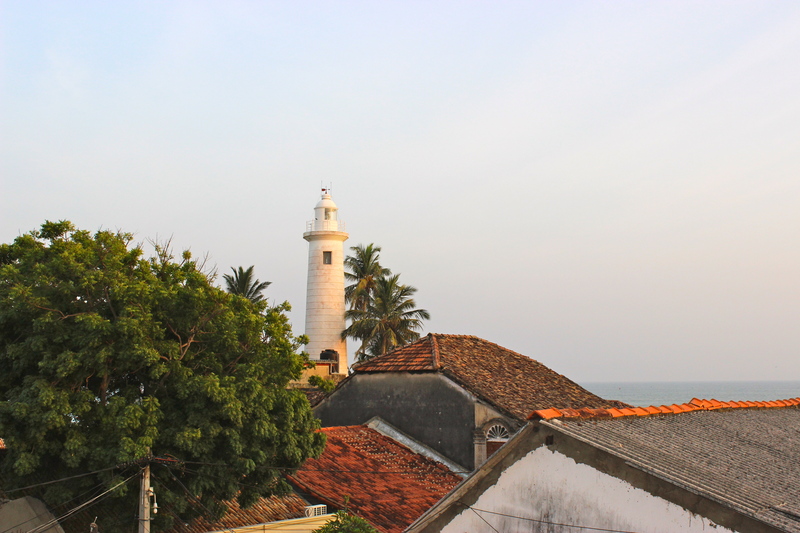 The Galle Fort is a charming walled town built first by the Portuguese and then by the Dutch. It houses shops, restaurants, hotels. homes and historical sites. We went almost every evening around 6 to see the sunset followed by shopping and dinner. My favorite was the Amangalla restaurant for the most amazing curry. I’m pretty sure I also want to someday model my future home after it. The beaches were great too! 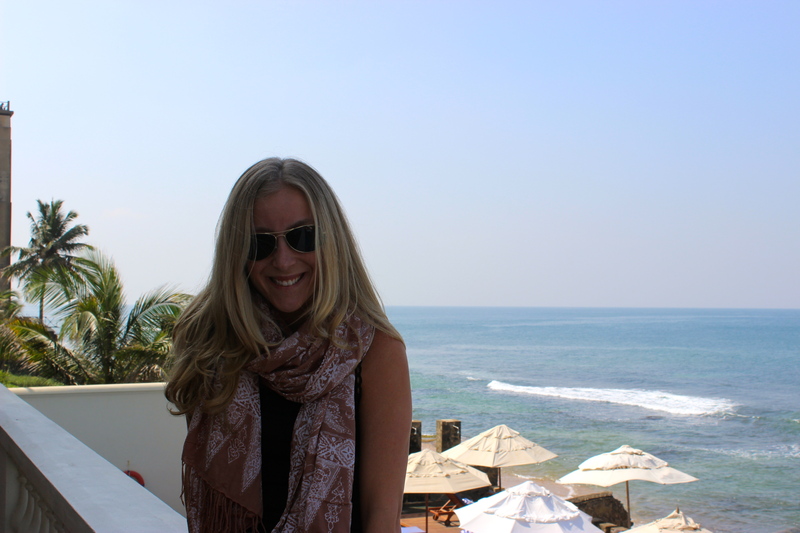 My favorite was Unawatuna, with calm waters and great places to eat on the beach. We even went whale watching and saw a number of Blue Whales, the largest animal to ever exist on Earth! I will definitely be going back to Sri Lanka. It is a place I can see changing over time with more and more people discovering it. I just really hope it keeps its charm and beauty. Galle Face Hotel, Colombo | $$ This hotel has a ton of potential. Fortunately, but unfortunately, it was under a huge renovation project while we were there, so only half of the hotel was functioning. It was hard to get the full feel and beauty with construction zones everywhere you look. The wing that was open was nice with its beautiful hardwood floors and high ceilings. I felt as if I were in my very first Back Bay brownstone apartment, which was nice. The patio overlooking the Indian Ocean was priceless. Absolutely beautiful. The breakfast buffet was out of this world; the best I’ve seen by far. 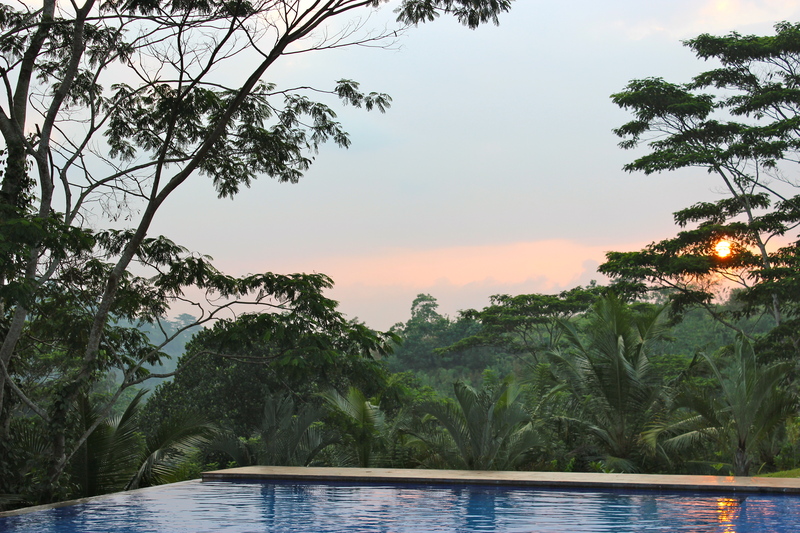 Cinnamon Lodge, Habarana | $$$ Nestled on 27 acres of lush forest, you really do feel away from it all. Each room is in a private little cottage that you just want to take home with you. It’s a big property with a lot of rooms, and therefore, a lot of guests. Dinner can get quite loud in the main restaurant, so opt for the smaller restaurant, Lotus. The monkeys that live on the grounds are incredibly harmless. Actually, they were quite cute. Enjoy a relaxing afternoon by the pool and watch them swing from tree to tree. 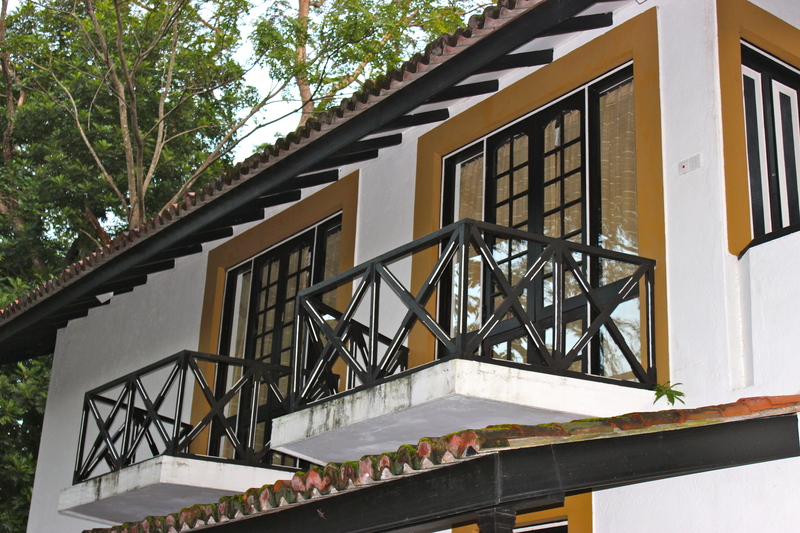 Niyagama House, Galle | $$$$ This is place to come if you want to be treated as though you are the only guest. 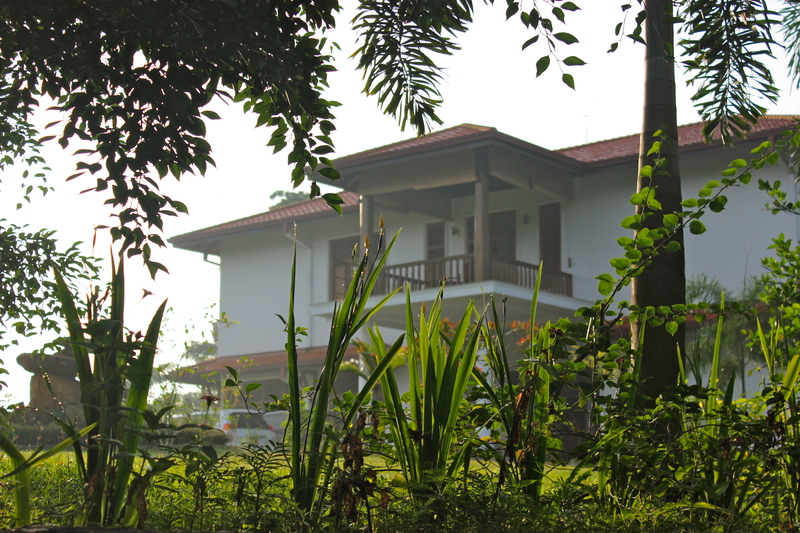 This 7 room boutique hotel is nestled in their own tea plantation just outside of Galle. The moment you arrive, hotel owner Elke treats you as though you are her own personal home guests. We even tagged along with her on her morning walk with her dogs around the plantation! She helps with everything from dinner reservations to transportation to activities. The food prepared on site is fresh from their own gardens and cooked with the utmost care and perfection. Be advised however, there is no alcohol served. But you won’t even notice with all the fun and delicious juices and smoothies offered. Fresh of course! 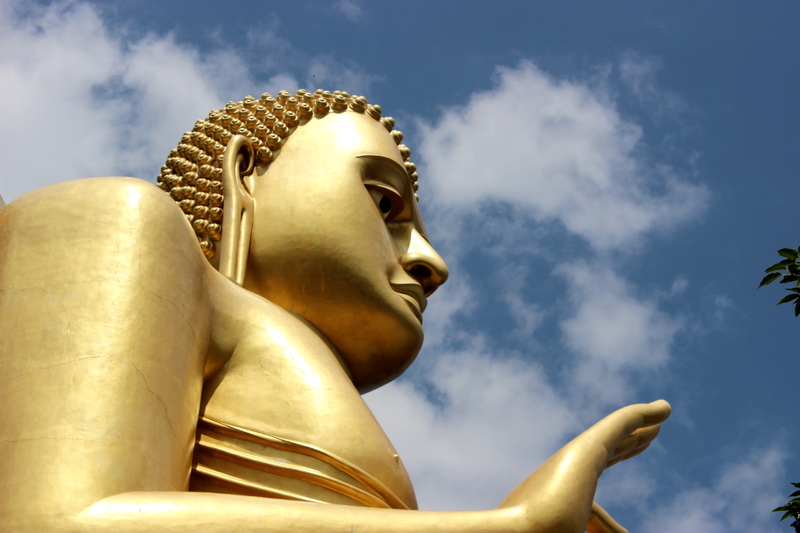 The daily yoga and meditation classes that are offered are taught by Elke. I have never left a holiday feeling so refreshed and energized. It’s an absolute must!